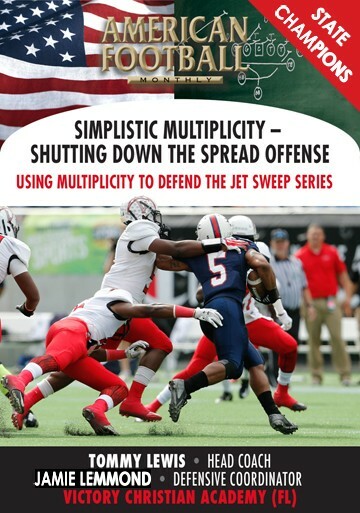 Coach Tim Tobin recently completed a four set series of DVDs on defensive line technique. 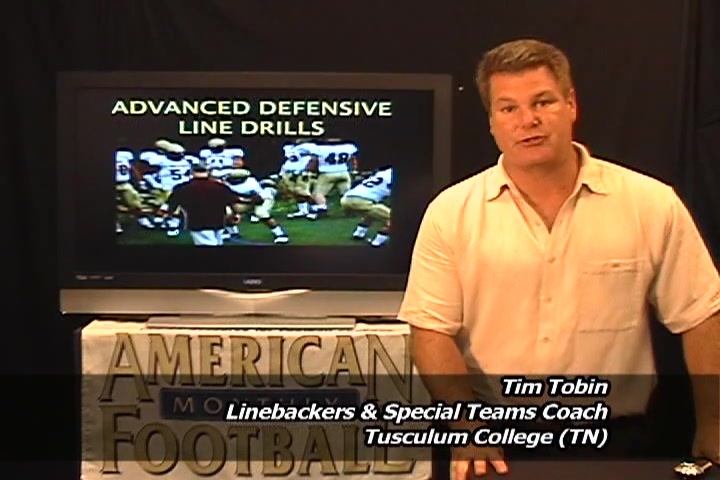 Now the Linebackers Coach and Run Game Coordinator at Tusculum College, Tobin also coached the D-Line for five years at Kutztown State University. 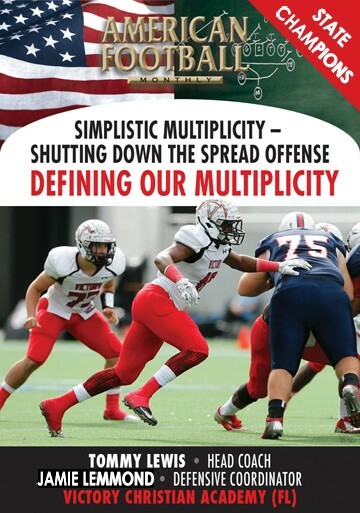 In this DVD, Coach Tobin details 13 different defensive line drills that will help your team against both the run and the pass. 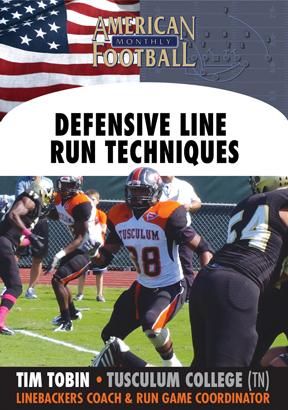 � The differences in D-Line technique when defending the run and the pass. 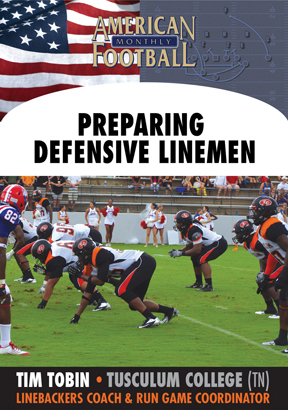 � In defending the run, the importance of the defensive lineman�s separation. 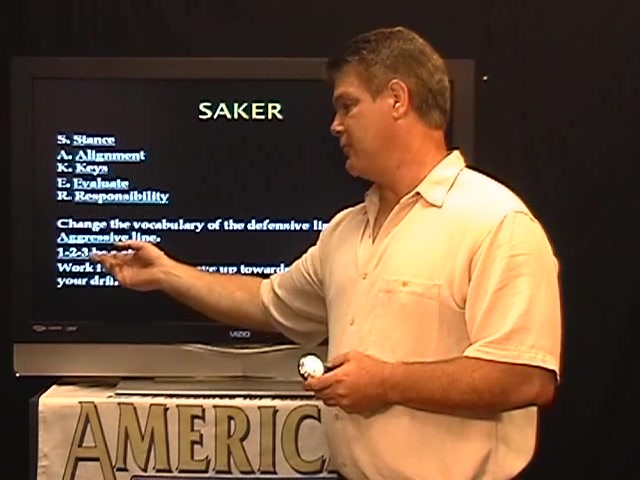 � The Stop and Redirect Drill. 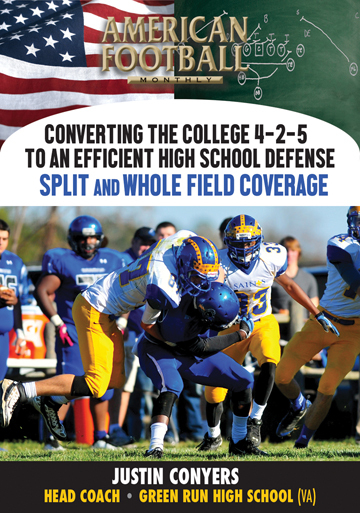 � The Cut Drill which simulates a cut block. 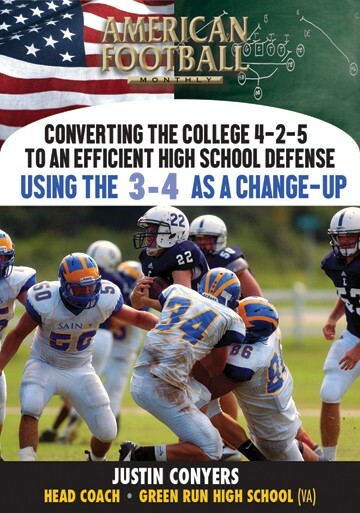 � The Recognize Step Drill. 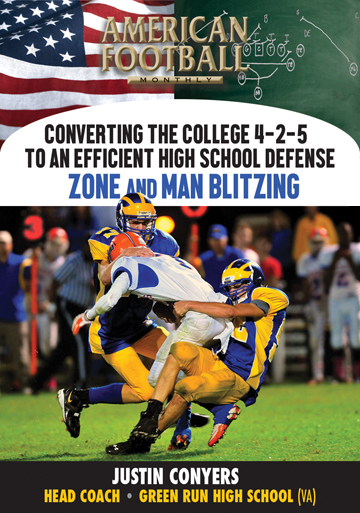 � The Stomp Hill Drill. � The Flat Back Drill. 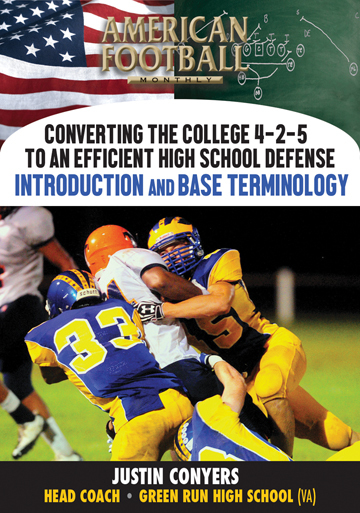 � The Tire Post and Hip Drill which includes turning the D-Lineman�s hip into the opponent�s hard shoulder. 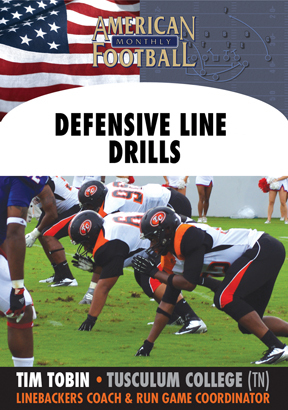 � Under the Chutes Drill in which the D-Linemen are taught to stay low. 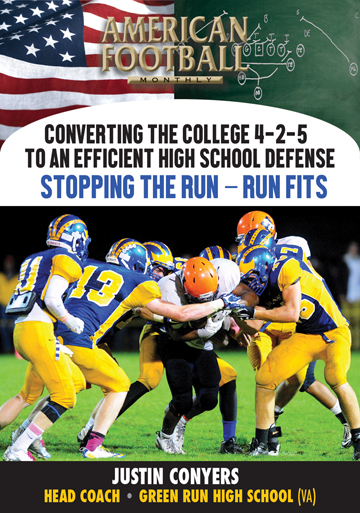 � The Jersey Torque Drill (with sleds). 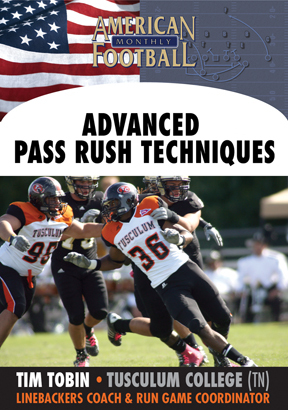 � The importance of the third step when defending the pass. � Same Foot, Same Arm Drill. 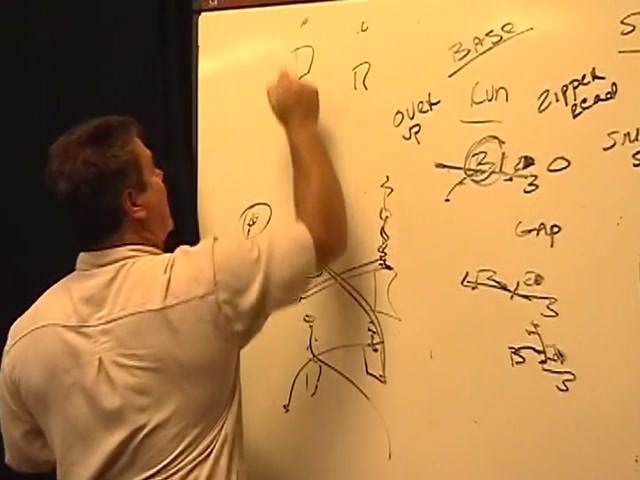 � Big Tire and Towel Drill. 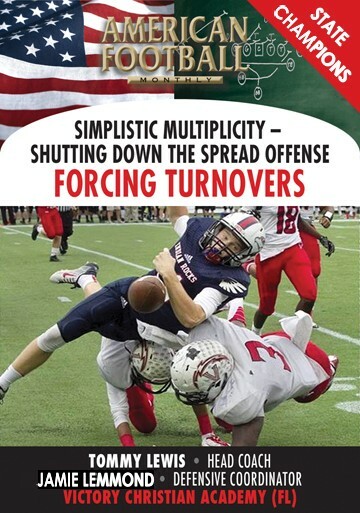 � Turn Hip and Pass Rush Move Drill. 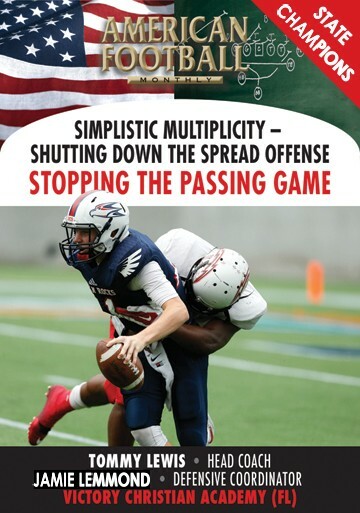 � Single Bag Jersey Pass Rush Drill in which different moves can be practiced � the rip, punch and spin moves. 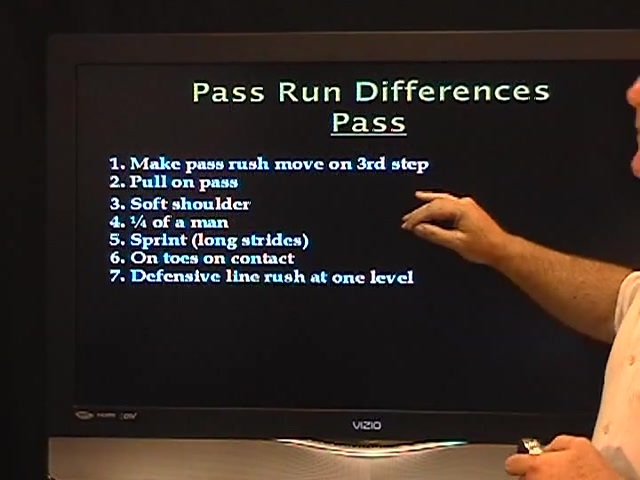 � Various stunts against both the run and the pass. 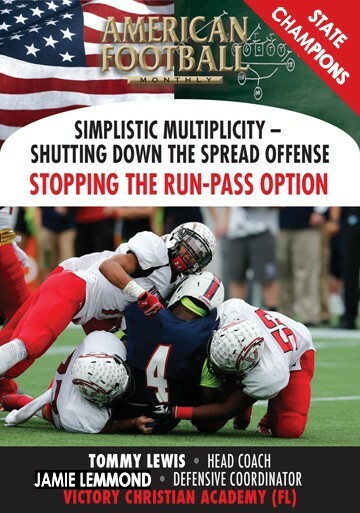 � Keys for a D-Lineman in determining if a play is a run or a pass.